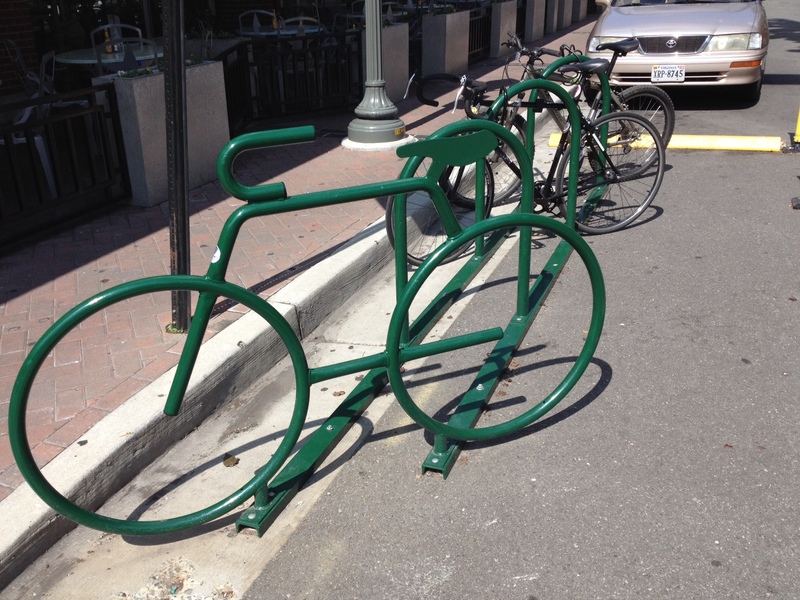 We found some really interesting bike racks in downtown Roanoke this week, and we felt inspired. Robinson Street needs more bike parking, so why not make it visually pleasing? 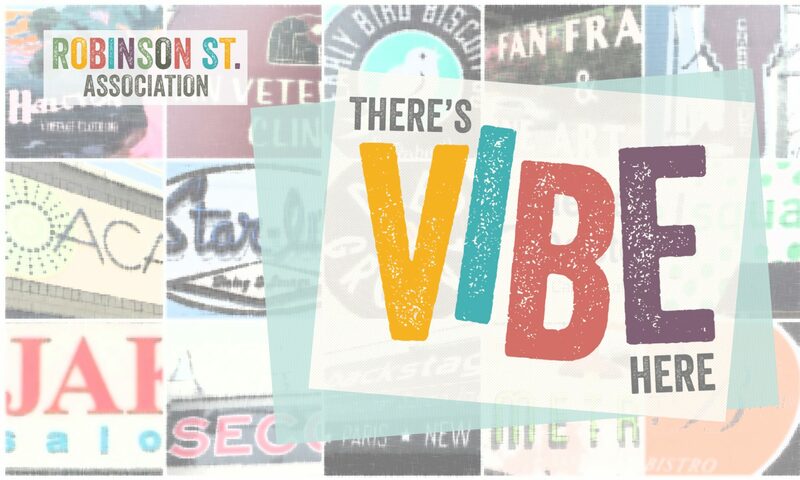 The Robinson Street Association is considering holding a design contest next year for art/sculpture students to create innovative bike racks to install in our neighborhood. Stay tuned for updates and let us know what you think!